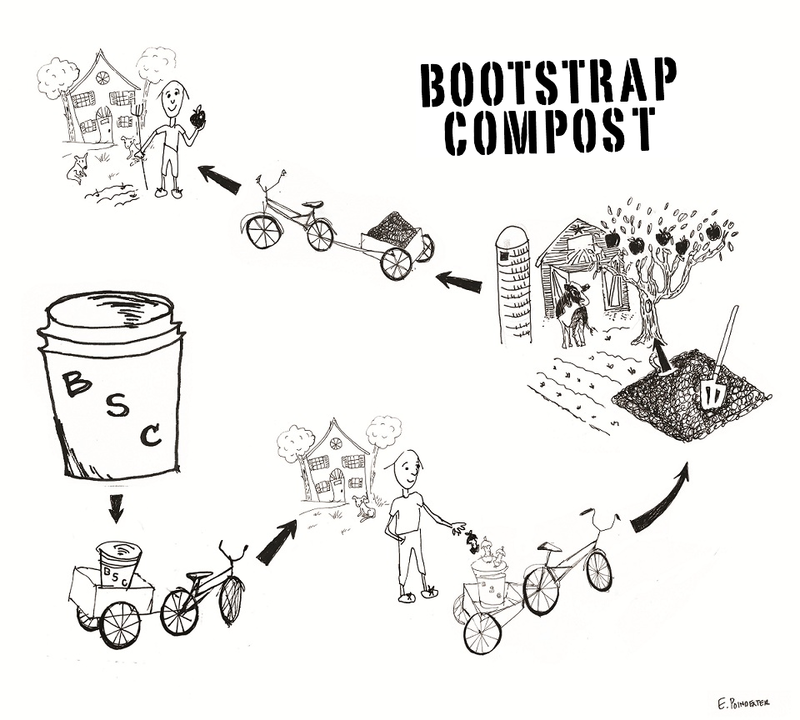 Bootstrap Compost is Greater Boston’s only year-round residential and commercial food scrap pickup service. 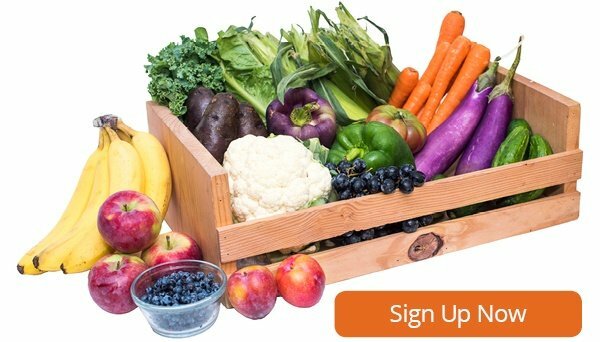 Partnering with local farms, Bootstrap diverts hundreds of pounds of organic material from landfills every day. In the same way that we deliver boxes of fresh farm produce, Bootstrap Compost completes the circle by picking up your kitchen scraps and turning them into nutrient rich compost for farmers, community organizations, and YOU! 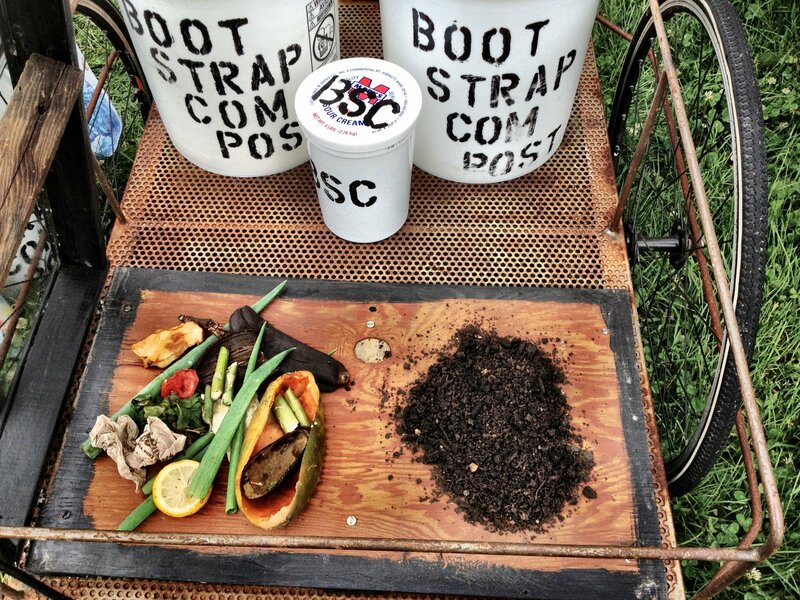 Bootstrap Compost provides workplace kitchenettes with new, 10-gallon, stainless steel, foot-operated metal cans. The fee per weekly service would be $24 for the first can and $18 for subsequent cans. Service includes hauling of material, spot cleaning of cans, and new liner replacement. Additionally, our roster of clients are eligible to receive individual shares of compost upon request. These are packed and delivered in lidded containers and weigh about 6 pounds each. Lastly, we are available anytime for talks and presentations on the benefits of food waste diversion as they relate to society and climate.